It's time to pack your bags and start an adventure. We'll inspire you to travel the world and discover Earth's greatest destinations. 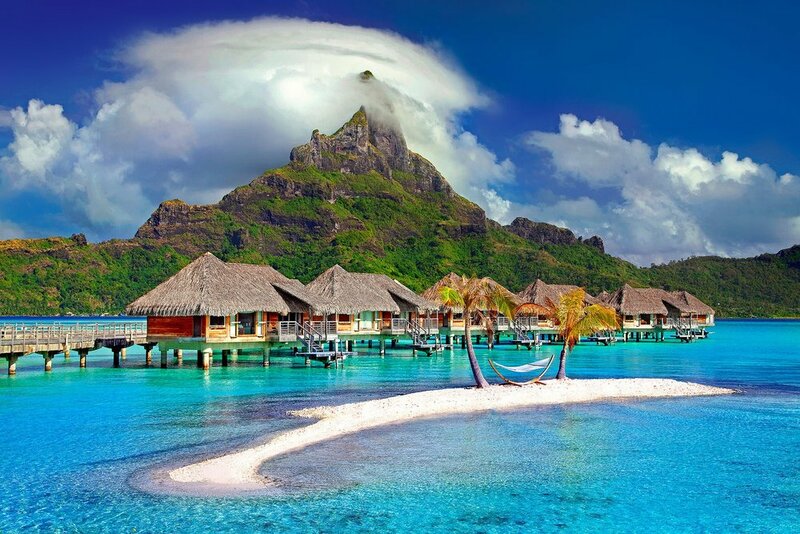 We'll teach you how to take the vacations of your dreams for cents on the dollar.